The skilled veterinarians at Pine Street Animal Hospital can perform both elective and non-elective soft tissue surgery on cats and dogs. Surgeries are performed Monday through Friday in our Spartanburg vet office. 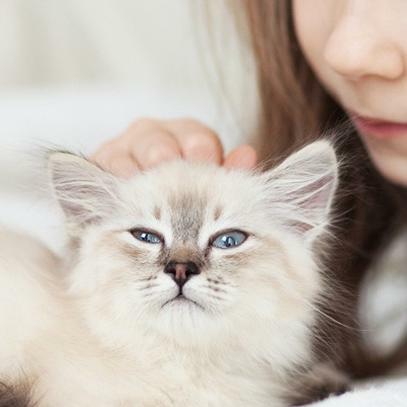 Elective procedures—pet surgeries that can be scheduled at a time convenient for you—include, but are not limited to: spay, neuter, castration, skin tumor/growth removal and entropion/eye lid repair. Our vets are also available for non-elective or emergency procedures, such as stitching or repairing lacerations, caring for wounds, abdominal exploratory surgery, and tooth extractions. So whether you need to schedule your cat’s neuter or spay procedure, or if your dog just swallowed something dangerous, contact Pine Street Animal Hospital for in-house, effective and caring pet surgery.